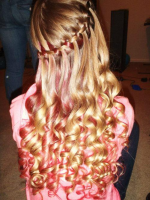 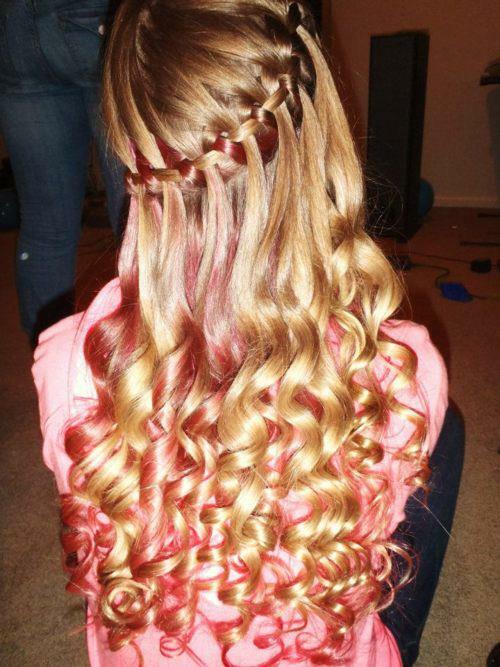 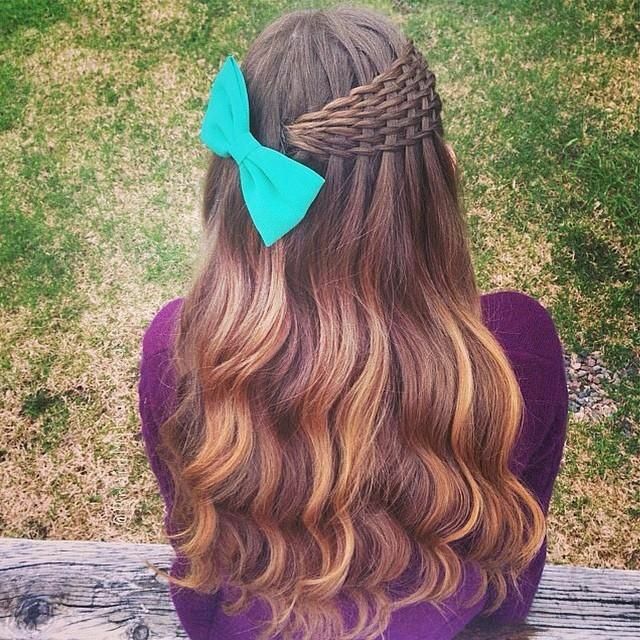 I love to adorn my hair with different looks and accessories. 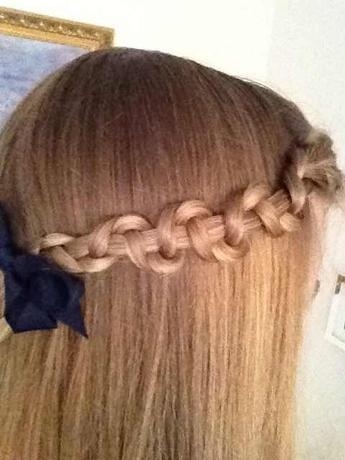 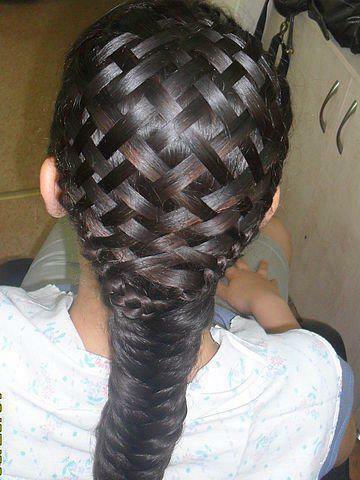 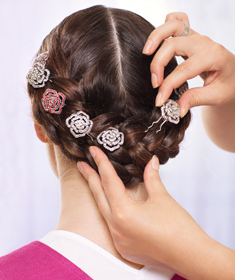 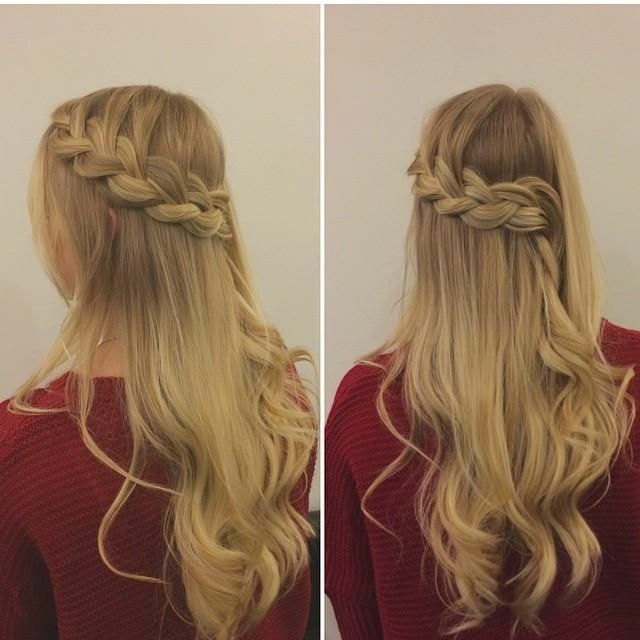 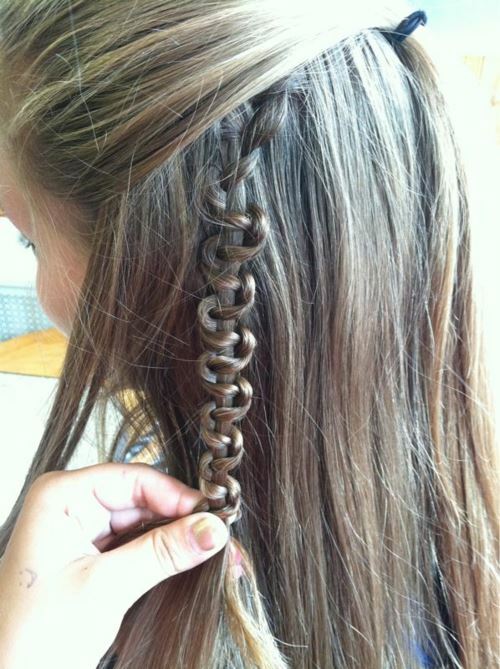 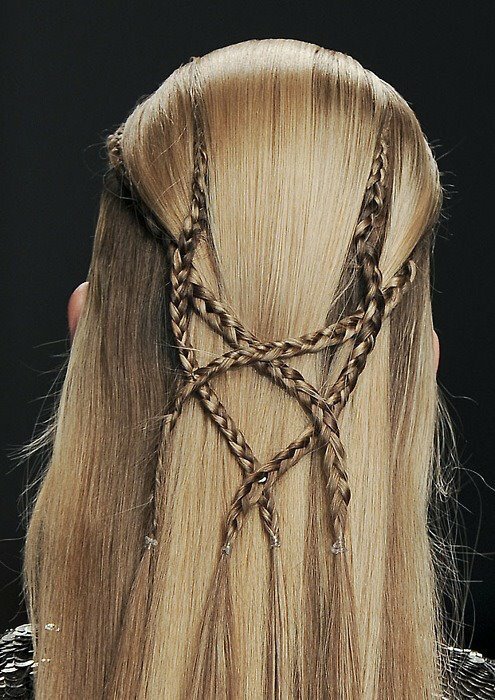 Braiding is such an easy way to transform your looks and to create something interesting and unique. 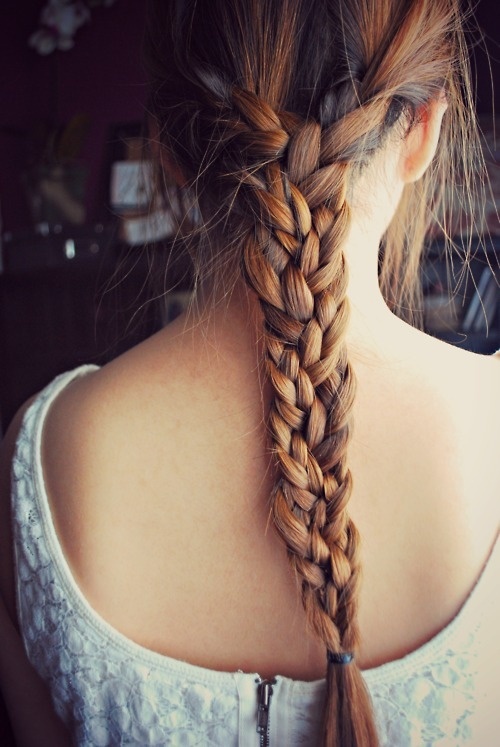 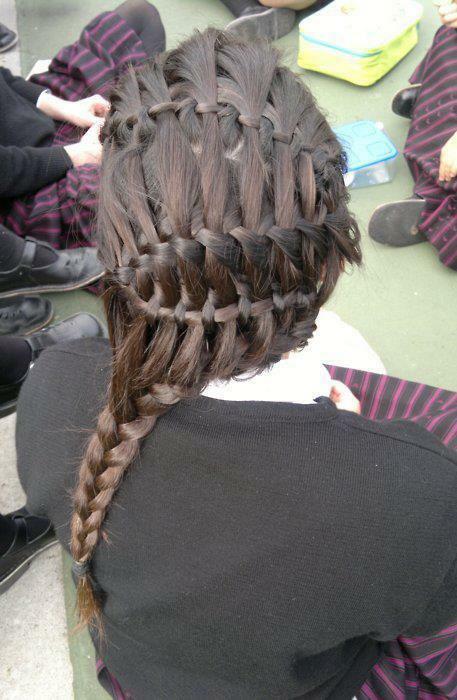 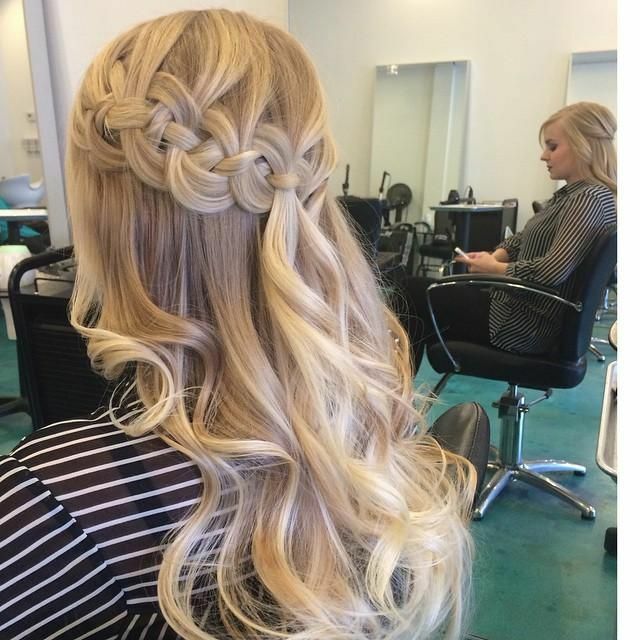 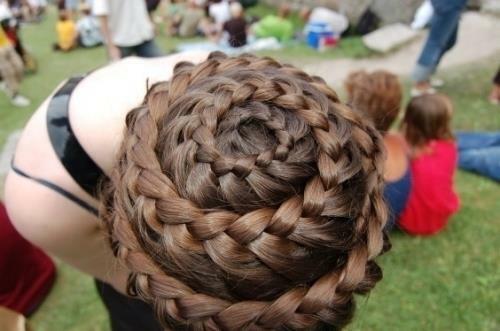 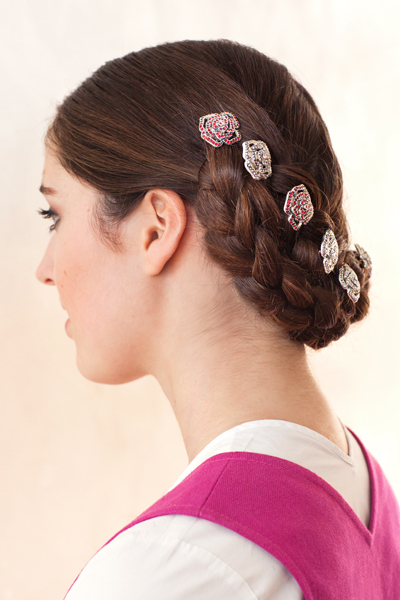 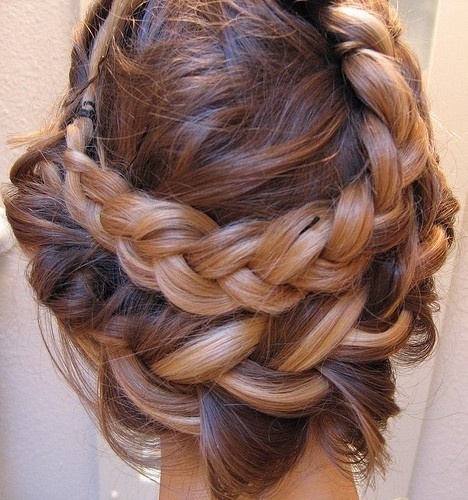 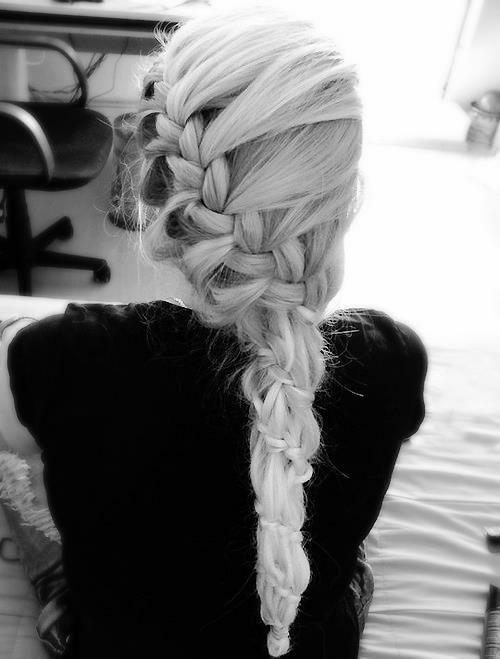 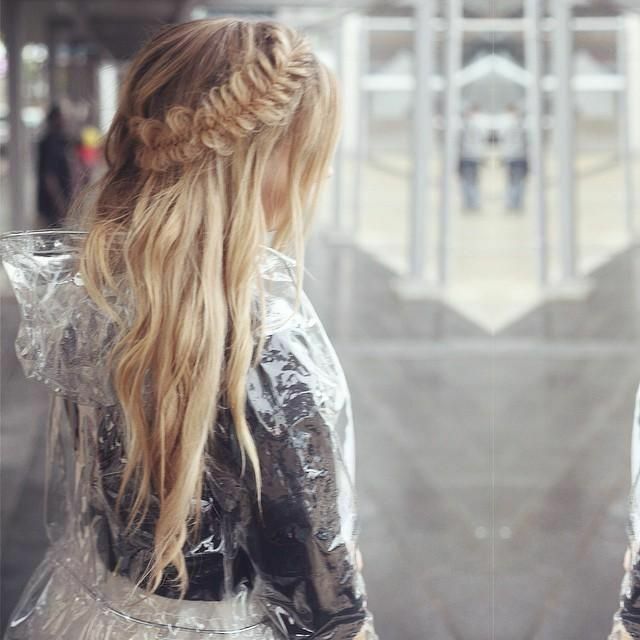 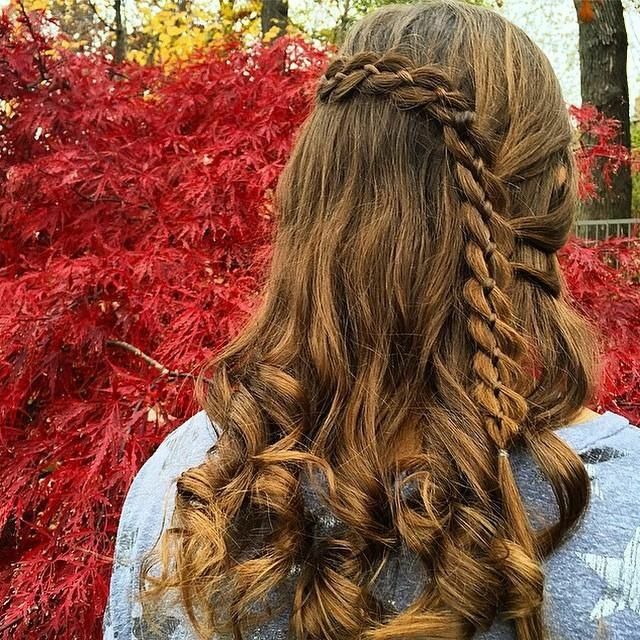 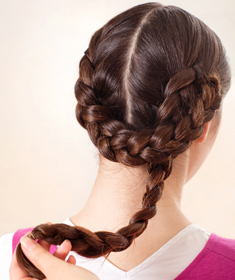 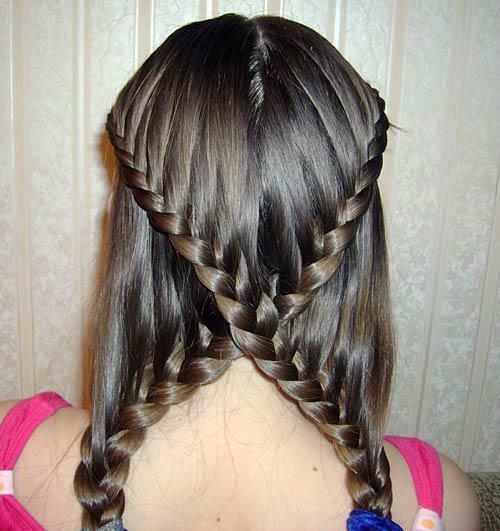 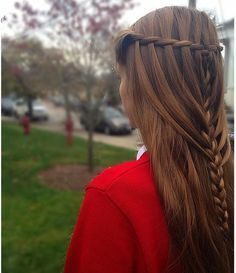 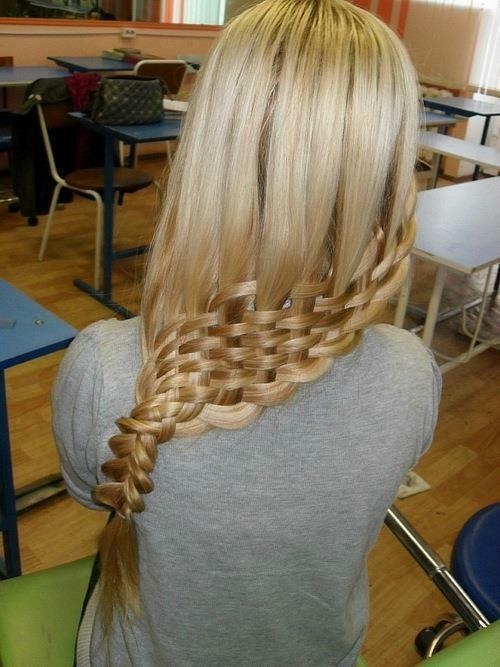 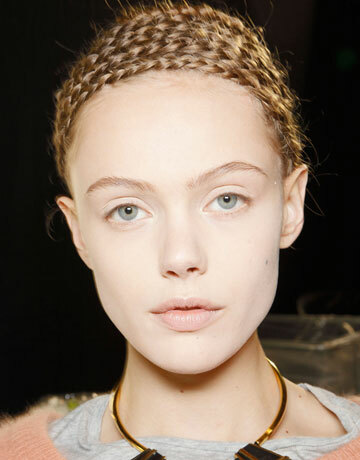 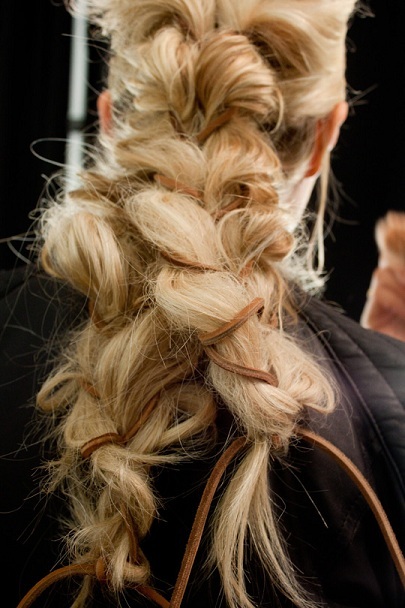 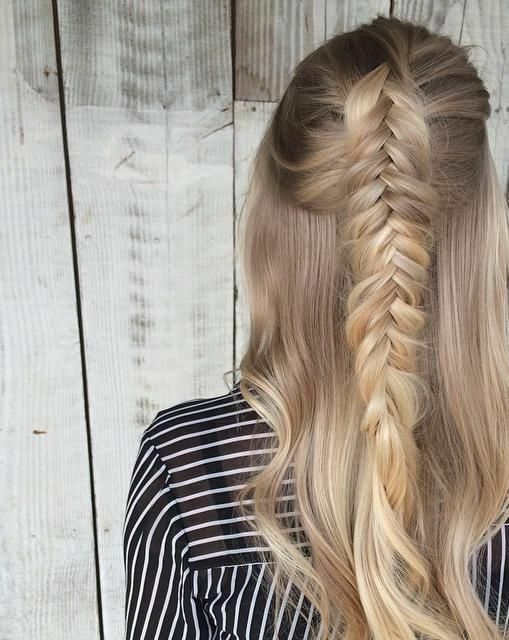 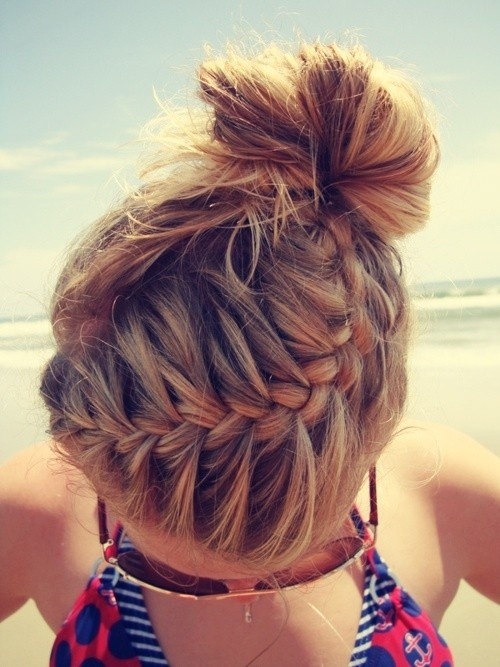 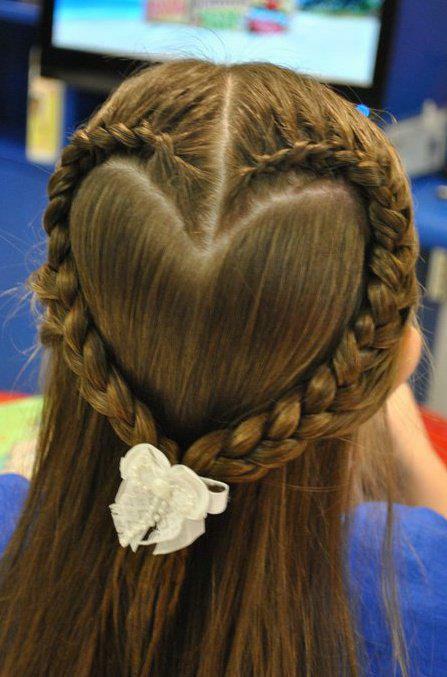 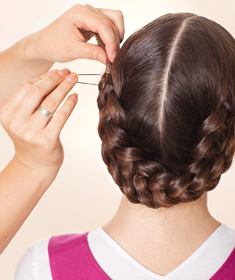 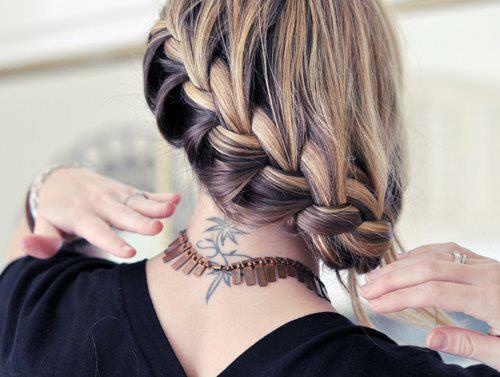 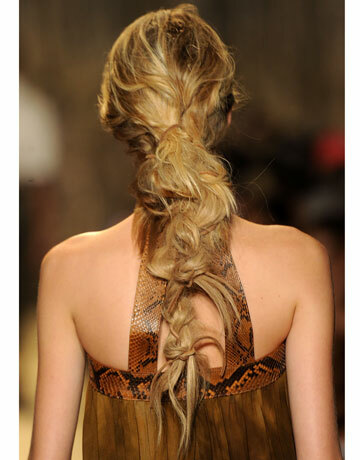 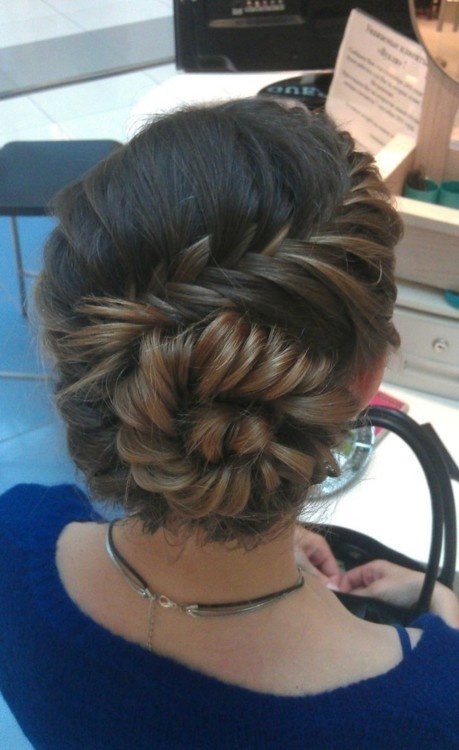 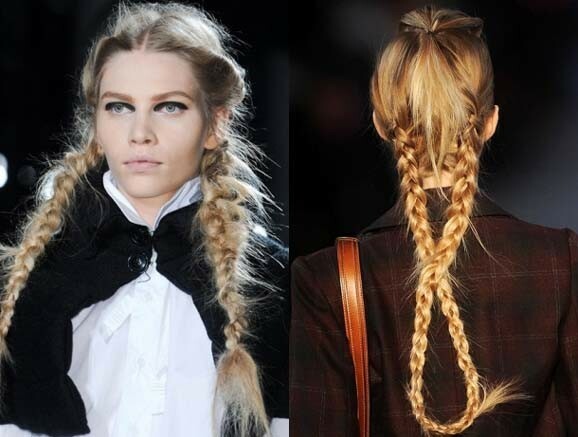 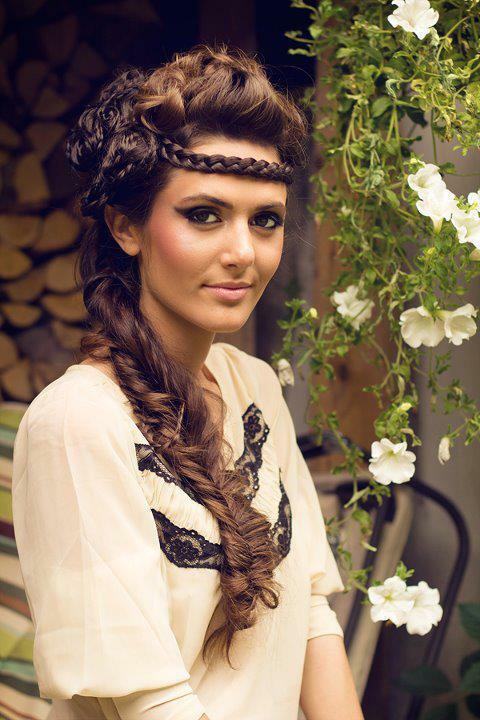 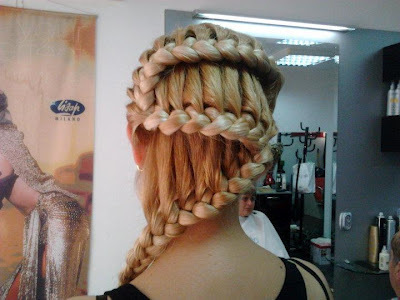 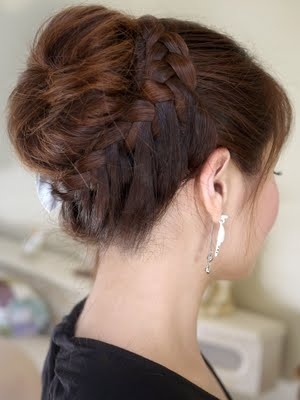 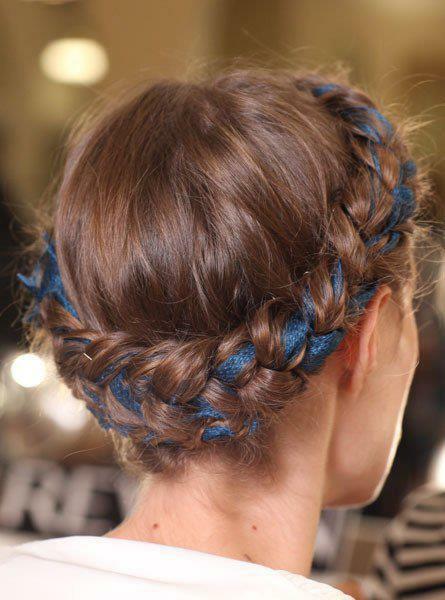 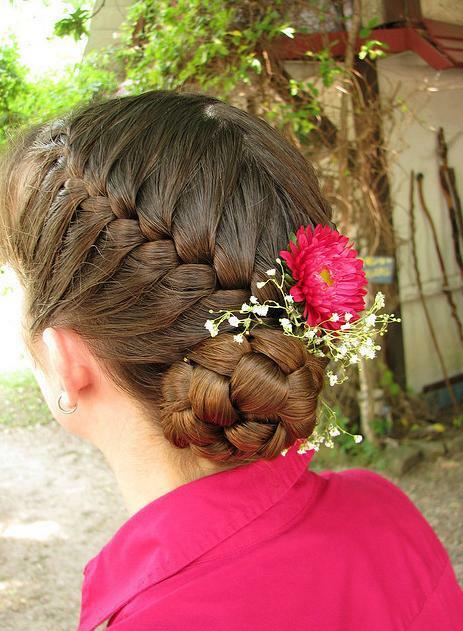 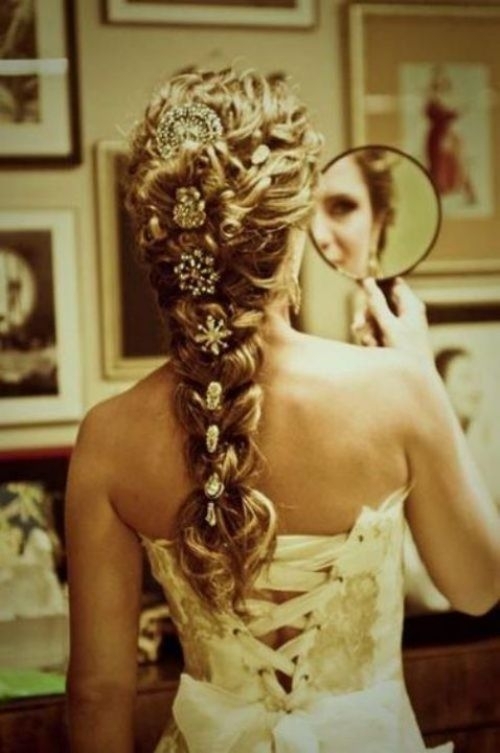 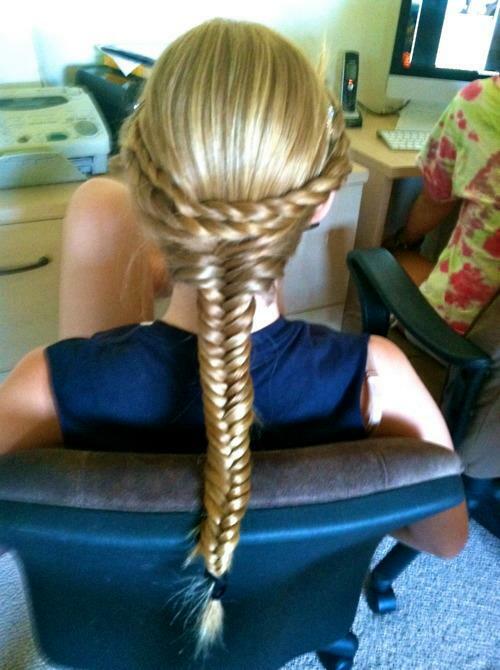 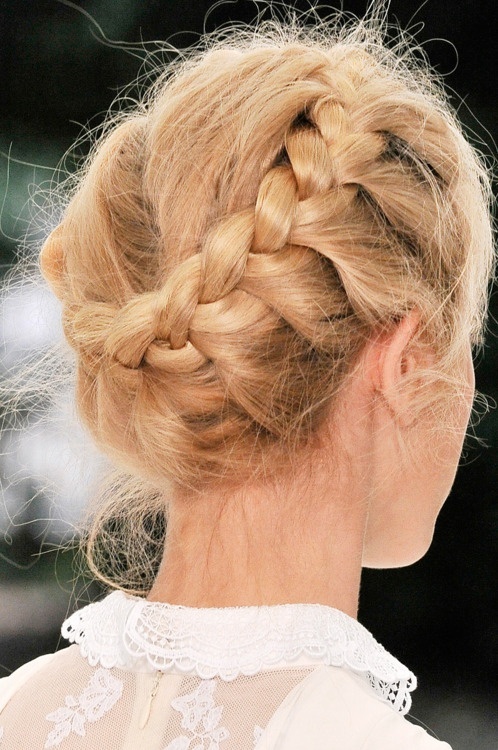 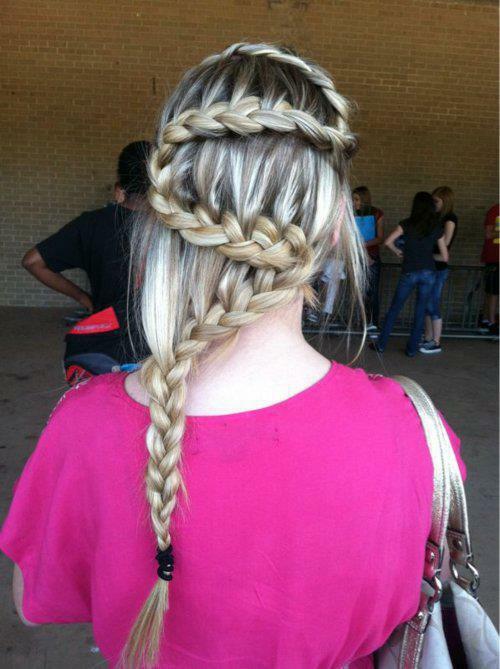 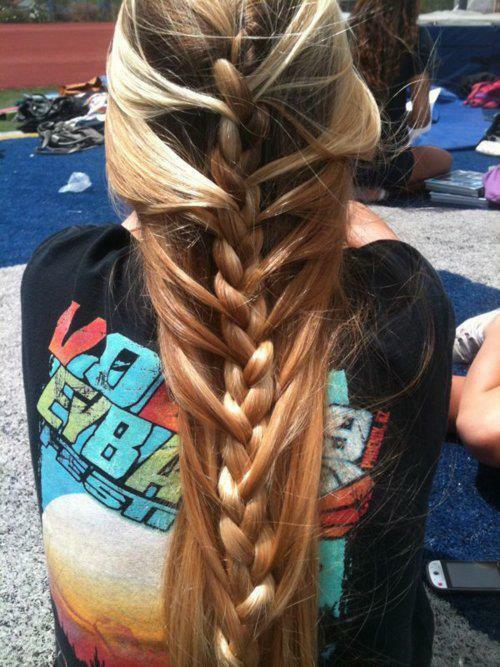 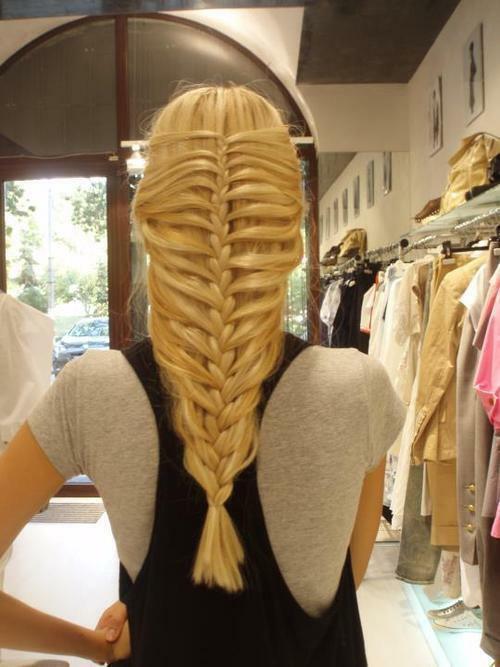 50 amazing hairstyles featuring braids to help inspire your next hairdo! 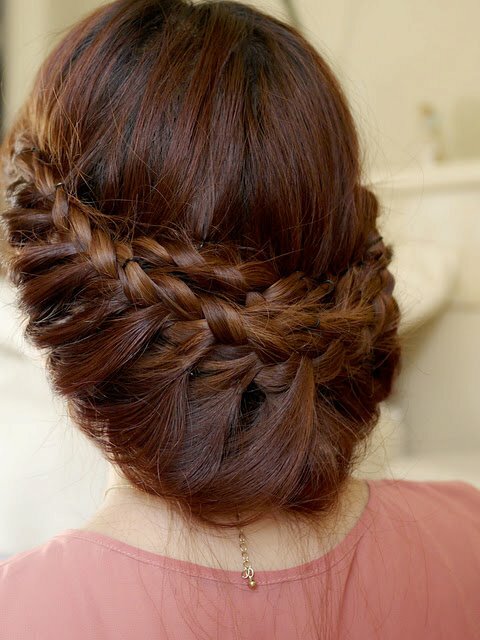 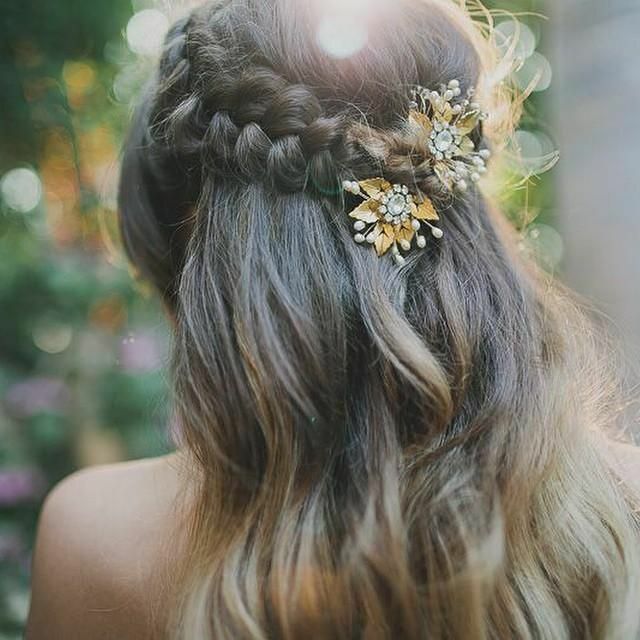 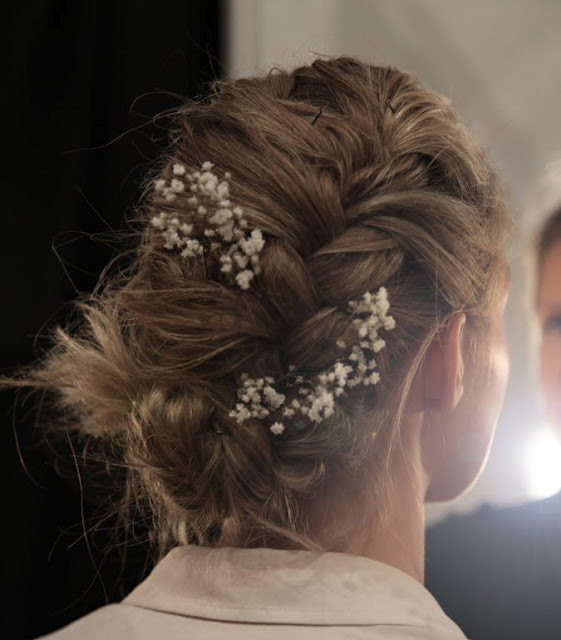 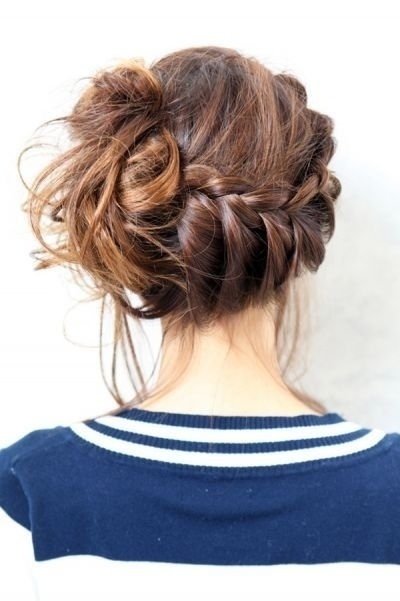 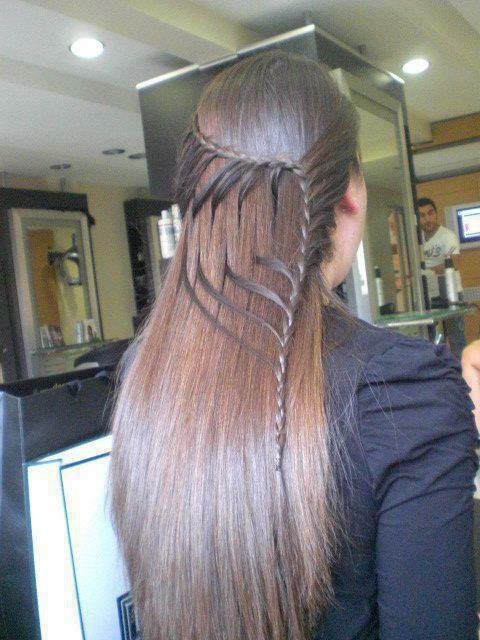 Have you tried any of these hairstyles?